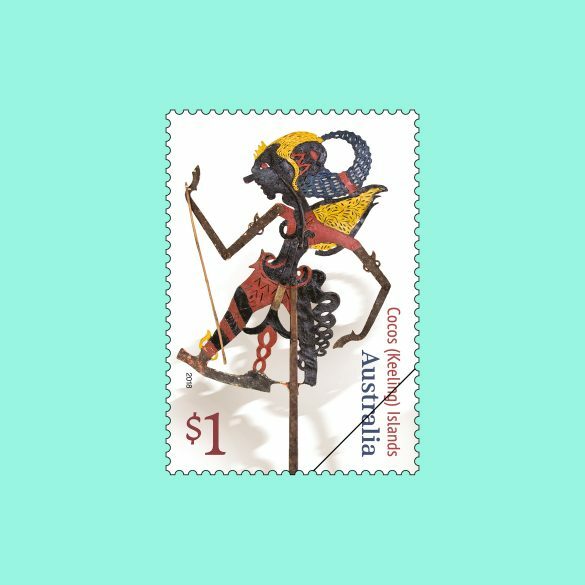 Every stamp tells a story. 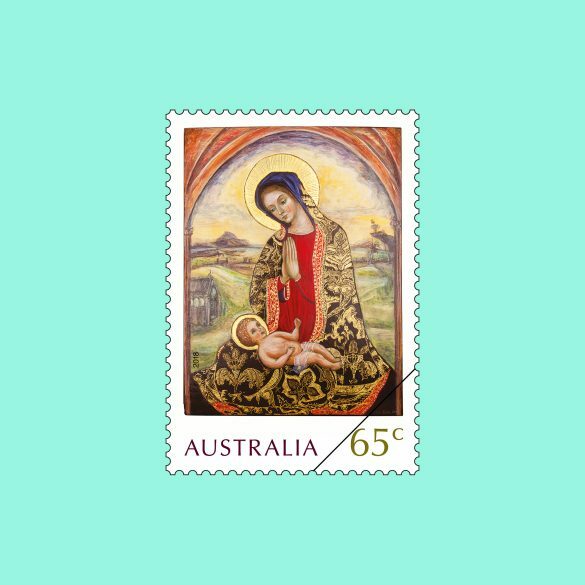 We’re reminded of how we live now, or memorable moments from times past. 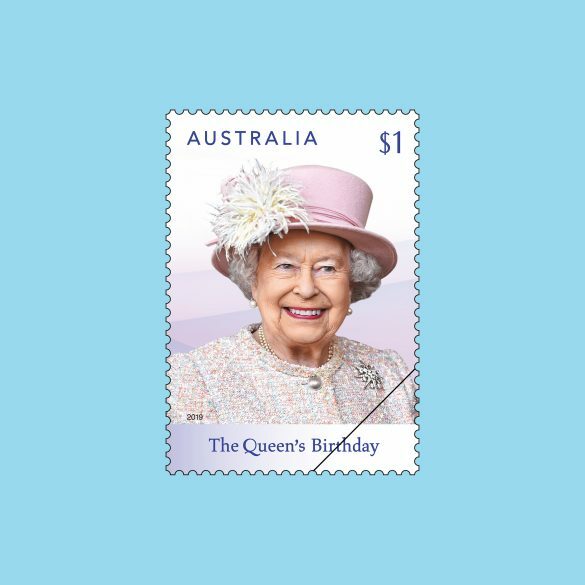 This is why stamp collecting is such a popular hobby around the world, and new stamp issues bring such joy. 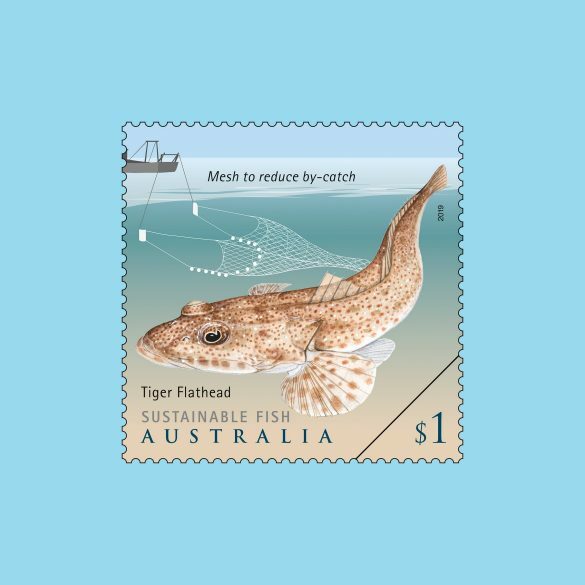 Here are our stamp issues from the last few years. 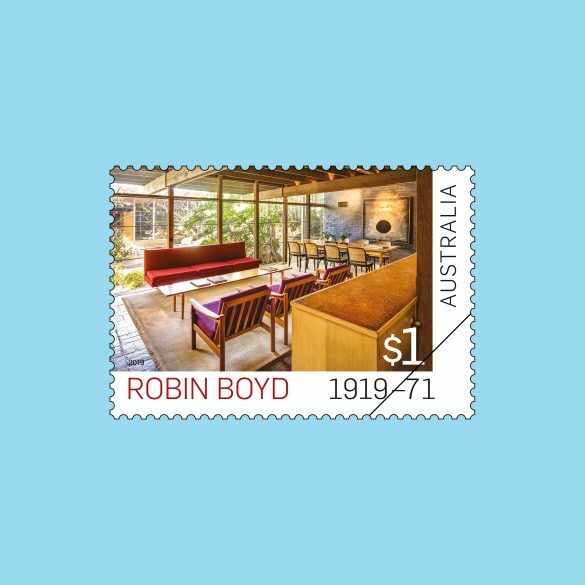 Want to look at older stamps? We’ll gradually be adding more releases…stay tuned. 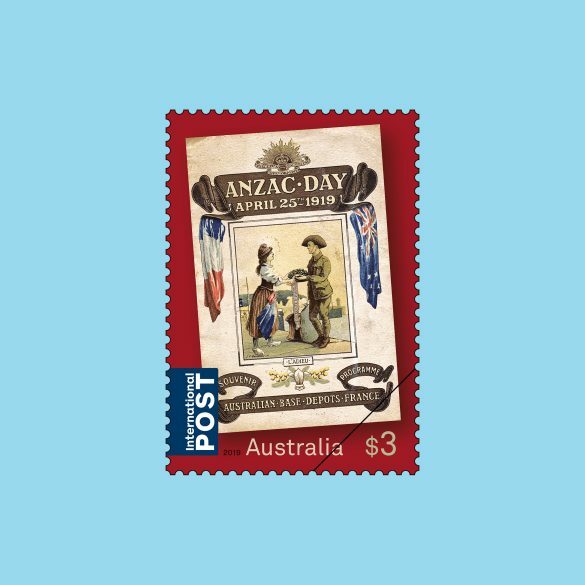 This stamp issue presents covers of two historical souvenir programs from 1919 Anzac Day events. 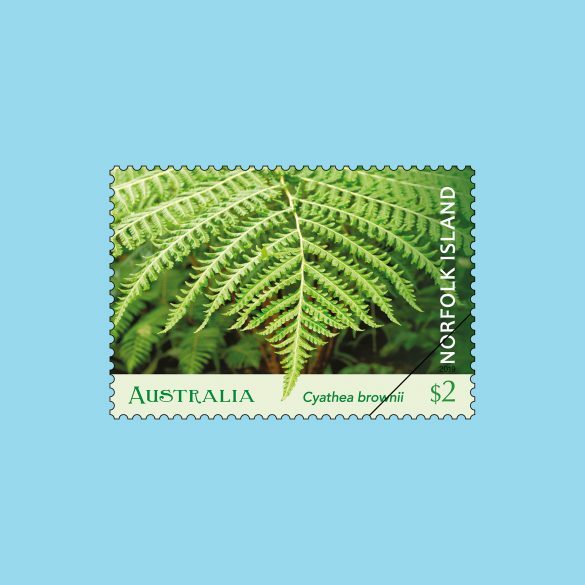 The stamps presents close-up photographs of this fern species, showing an open frond as well as a frond in the process of unfurling. 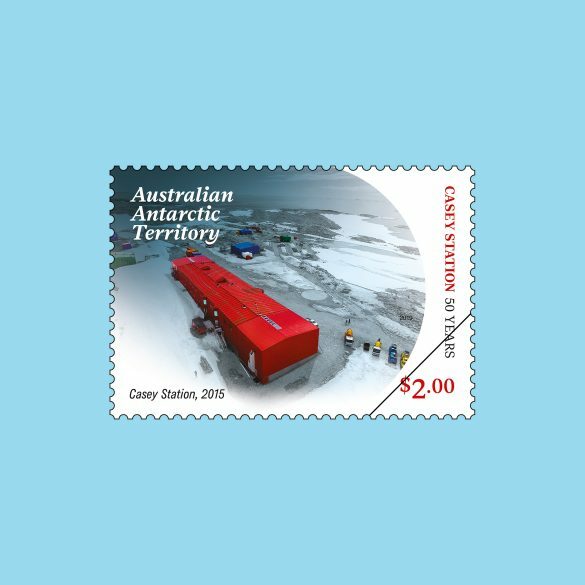 The four commemorative stamps in this issue presents various aspects of Casey Station, past and present. 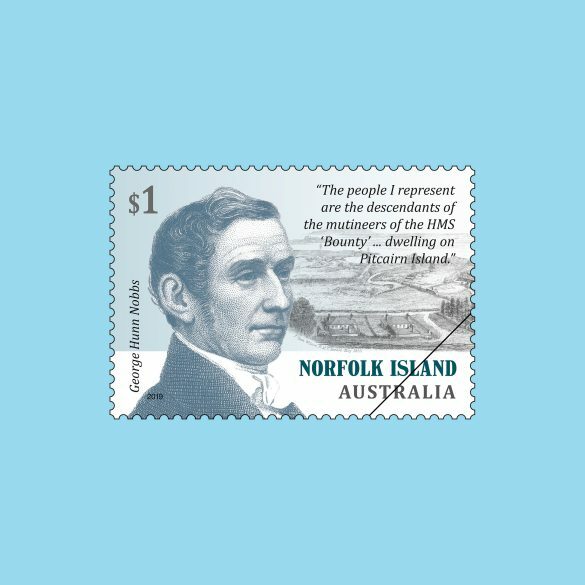 This stamp issue is the latest on this popular theme. 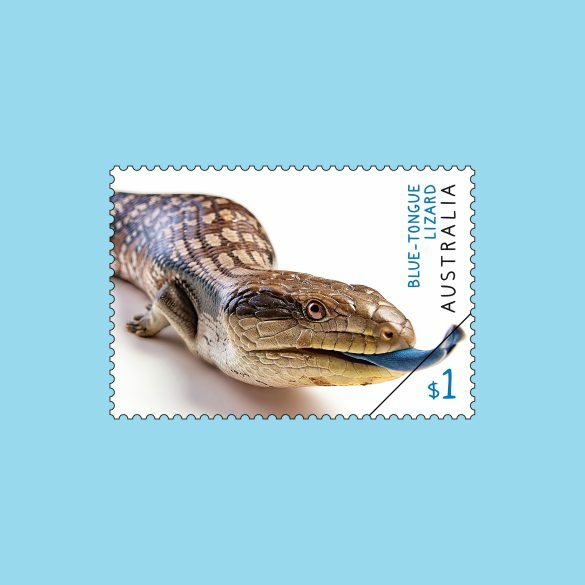 It presents striking photographs of four fascinating creatures. 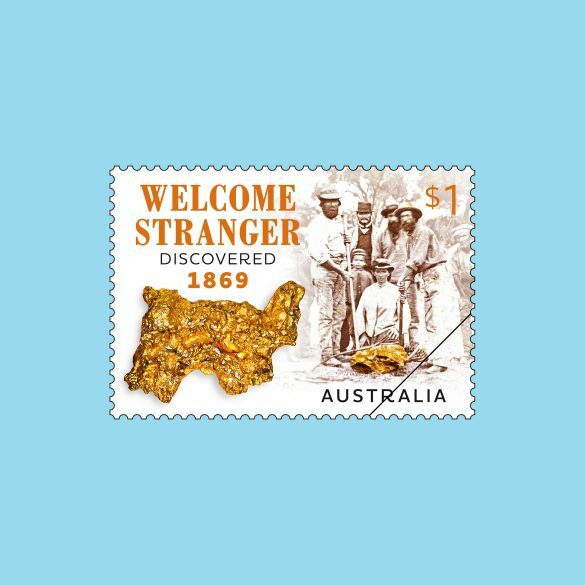 The Welcome Stranger remains the largest alluvial gold nugget ever found. 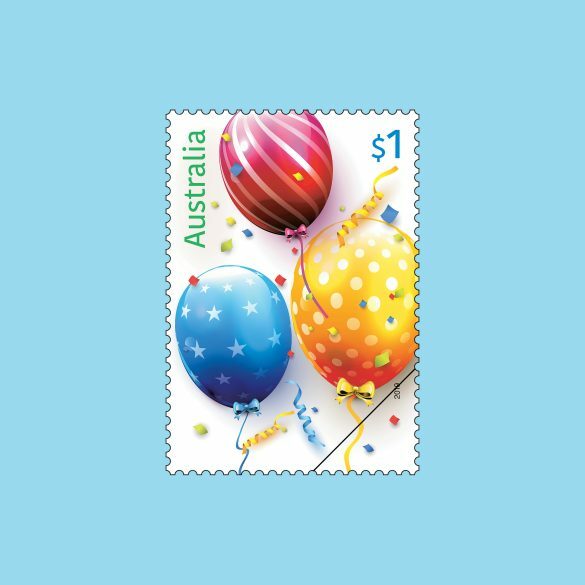 The Special Occasions stamp series provides versatile designs to use in a variety of contexts. 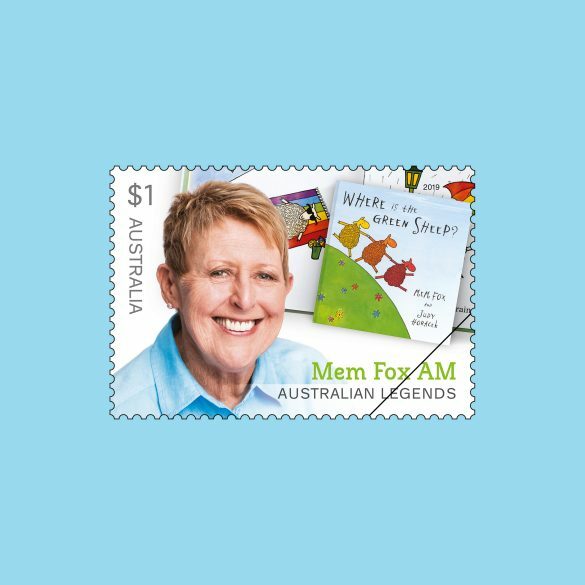 This year’s recipients are celebrated authors for young people: Mem Fox AM, Morris Gleitzman, Leigh Hobbs, Alison Lester and Shaun Tan. 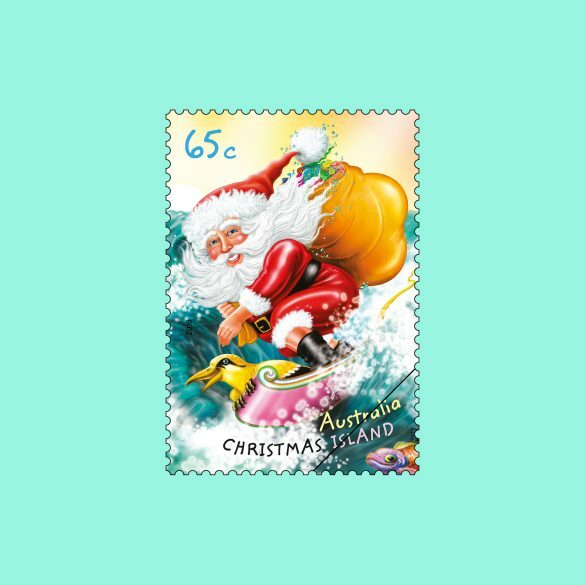 Each year, we release Christmas stamps that celebrate the Christmas holiday as we know it in Australia today, spanning both traditional and secular themes. 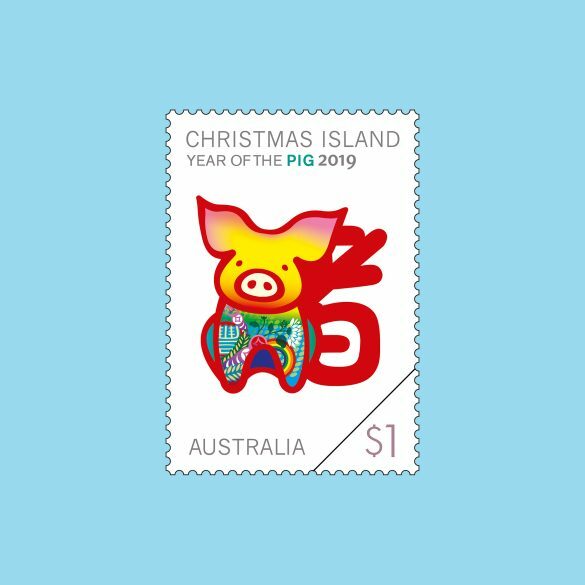 Australia Post has produced stamps for Christmas Island since 1993. 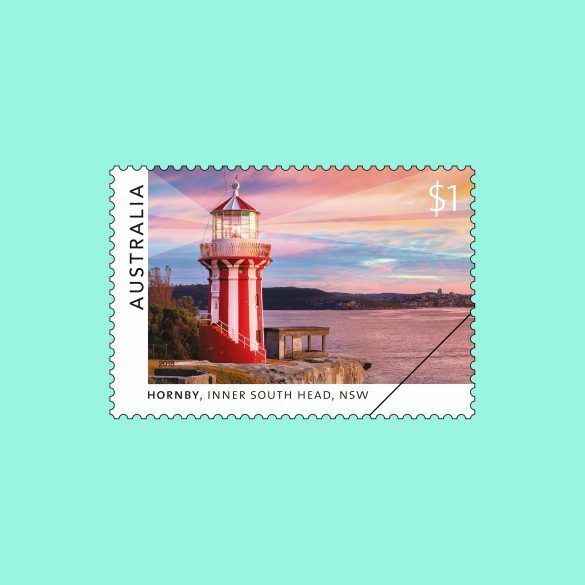 The stamps present a striking photograph of each lighthouse, taken during low-light hours, with a glimpse of the surrounding terrain. 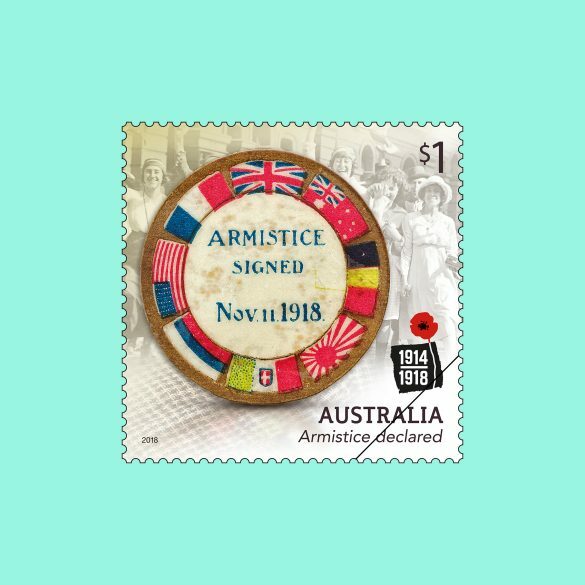 In early 1917, Prime Minister Billy Hughes promised Australia’s armed forces: “When you come back, we will look after you”. 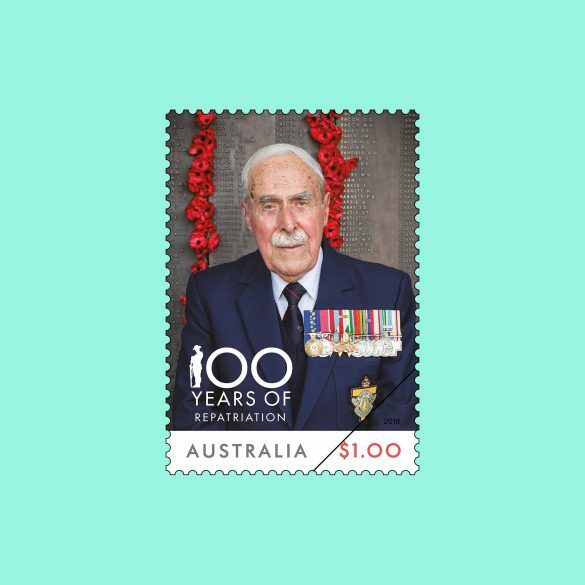 This stamp issue paints an evocative picture of the last year of the Great War. 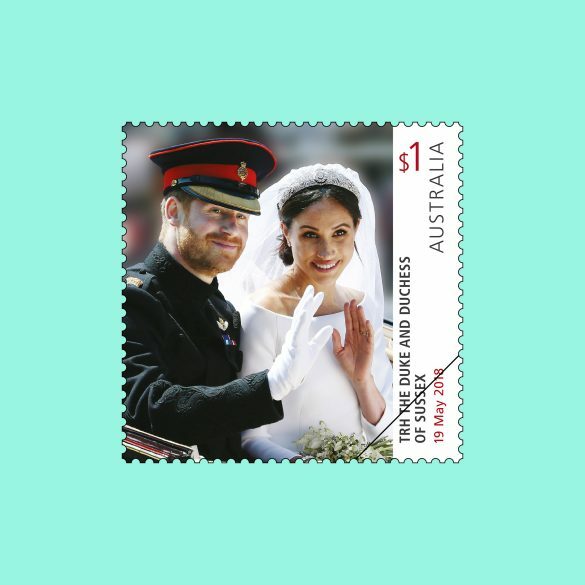 On a brilliant spring day, 19 May 2018, the wedding of Prince Harry and Ms Meghan Markle took place in St George’s Chapel, Windsor Castle, England. 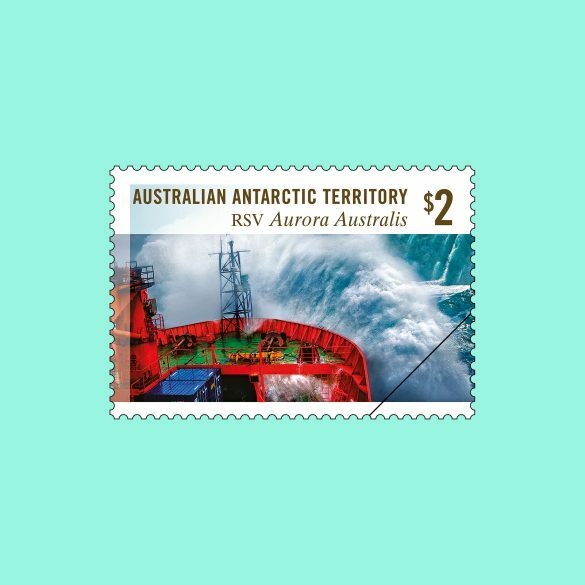 This year marks the 30th year of service of Australia’s icebreaker RSV Aurora Australis.